Every tooth is surrounded by gum tissue that connects via cells to those small bones – otherwise known as “teeth” – within the mouth. Gingivitis is the accumulation of bacteria that slowly begins to “eat away” at the flesh around our teeth. It is a severe periodontal condition that can result in tooth loss. Generally, the first symptoms of gingivitis include bleeding of the mouth, oral discomfort, and irritation. As gingivitis progresses, bacterial contamination may result in oral inflammation of the bone fragments, gums, ligaments, and nerves that surround the teeth. If the condition is allowed to develop without intervention, tooth loss or a severely receded gum line may result. Poor oral hygiene is by far the most common cause of gingivitis – and it’s entirely preventable. We have at our disposal a variety of relatively inexpensive (and useful) oral care products that can render the oral condition obsolete. Nearly every case of gingivitis stems from the infiltration of bacteria that is allowed to grow into plaque. There are exceptions to every case, however, and gingivitis is no different. Seemingly non-related conditions, including hypertension, substance abuse, and even pregnancy, can increase the risk of developing gum disease. Despite the serious nature of the effects of gingivitis, it is a relatively mild condition under most circumstances. Usually, the condition is entirely reversible, provided that the individual takes the necessary steps to improve their oral health and, if necessary, seeks out a dental professional. Once an effective treatment regimen is underway, the condition may begin to regress within a couple of days. The cool thing is that you needn’t spend a boatload of money to take care of plaque and gingivitis. In this article, we’re going to give you some cheap gum care options that you can make in the comfort of your own home. Calcium is a crucial element for healthy bones, cells, nerves, and muscles. Our teeth, of course, are ordinary, shapely bones that protrude from the jaw. Calcium is critical to the formation and maintenance of healthy teeth. It also strengthens the jaw bones and optimizes bone strength. 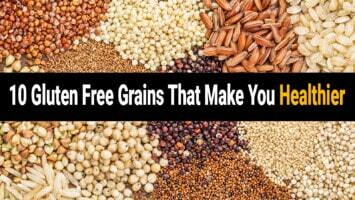 The best sources of calcium are fat-free dairy, green leafy veggies, soy products, and bread. This remedy is as effective as it is simple. Just drop a few peppermint leaves into some drinking water for a half an hour. It works excellently as a post-brushing mouthwash. 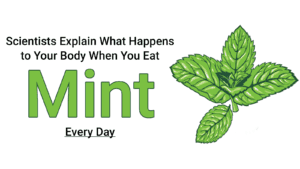 Peppermint is incredibly effective because it tames inflammation, kills bacteria, and soothes irritated skin. While this may sound a bit too simple, many people neglect the health of their gums. Massaging your gums helps to increase blood flow around your mouth. Try rubbing your gums for 30 seconds to a minute prior to brushing your teeth! Clove is a fantastic anti-inflammatory and antibacterial agent. It is also an effective pain reliever when you have an achy tooth or gum. Though it serves best as a temporary solution, clove oil may just save the day the next time you’re dealing with a toothache! 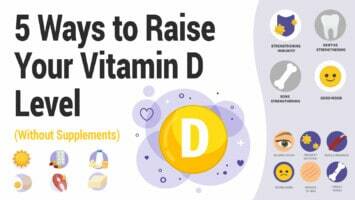 We all know that vitamin C is necessary for a healthy immune system, and this certainly helps. But vitamin C may also help to expedite the healing of gingivitis. Many sources of “C” are packed with antioxidants as well, including grapefruit, oranges, lemon, and lime. 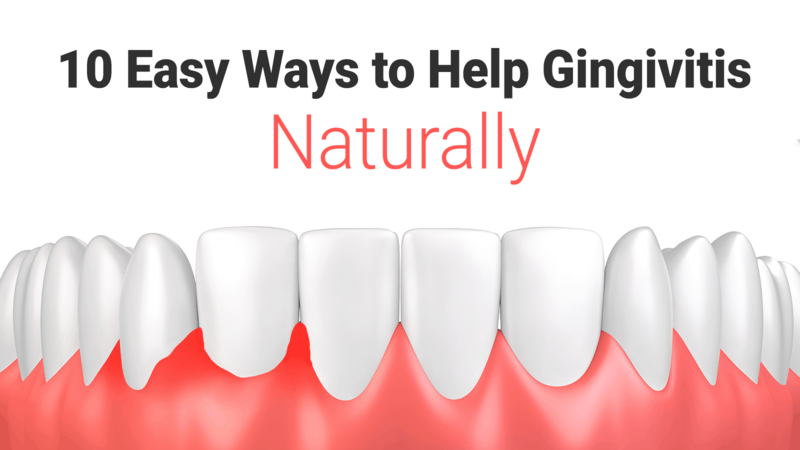 While there are probably a few herbs that could help kick gingivitis to the curb, an herb called Echinacea has proven to be particularly useful. It is a potent antibacterial and anti-inflammatory agent; properties that are crucial to ward off the symptoms of gingivitis. Try coconut oil or sesame. Coconut and sesame oil are excellent antibacterial agents. In addition, both have been shown to stem blood loss and heal receding gums. They are also great skin soothers, helping to get rid of the annoying gum irritation and sensitivity that usually accompanies gingivitis. Fresh raw vegetables are vital – not only to oral health but to our overall health and wellbeing. As far as oral health, vegetables (especially carrots) serve as a natural rinse, while stimulating blood flow to the gums. Mix in some baking soda. Baking soda is perhaps the most effective and versatile natural health remedy around. In terms of healing gingivitis, baking soda capitalizes on its super antibacterial properties to neutralize germs around the gums. Interestingly, baking soda meshes these potent cleaning properties with protective qualities. For example, baking soda (a.k.a. “sodium bicarbonate”) has been shown to safeguard uber-sensitive tooth enamel! Try a water and sage recipe. Sage effectively whitens teeth, protects gum tissue, and soothes skin irritation. 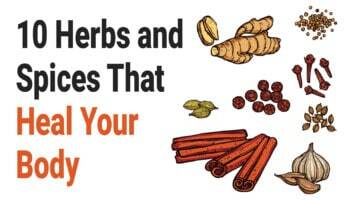 Due to these properties, sage – known as the “Savior herb” in some circles – is often used as an oral treatment. Simply add a tablespoon of naturally powdered sage to some drinking water and bring to a simmer. Cool and then serve … err … rinse for 30 seconds!